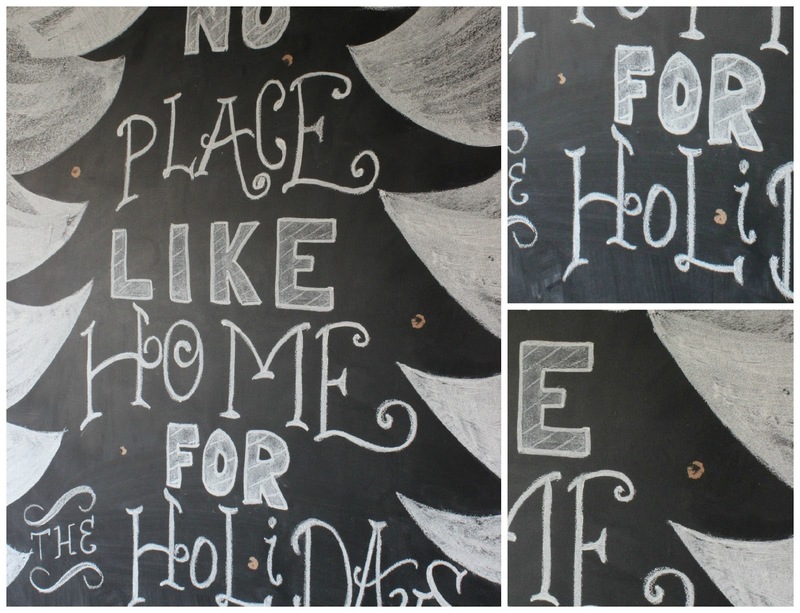 I am absolutely in LOVE with your chalkboard print right now and SOOOO may have to steal it!!! If you happen to see a picture of mine and it looks familiar just understand that imitation is the best form of flattery and leave it at that!!! Oh, and thanks for the tip...I'll never use hot glue on my chalkboard!!! WELL DONE repair! I can't even tell there anything happened. Hi Jeanine, I am glad you were able to save the chalkboard! It looks great and the birds are adorable. Thanks for linking to the Open House party. So happy it was fixable! Glad you got it repaired. thanks for sharing your tips with us. 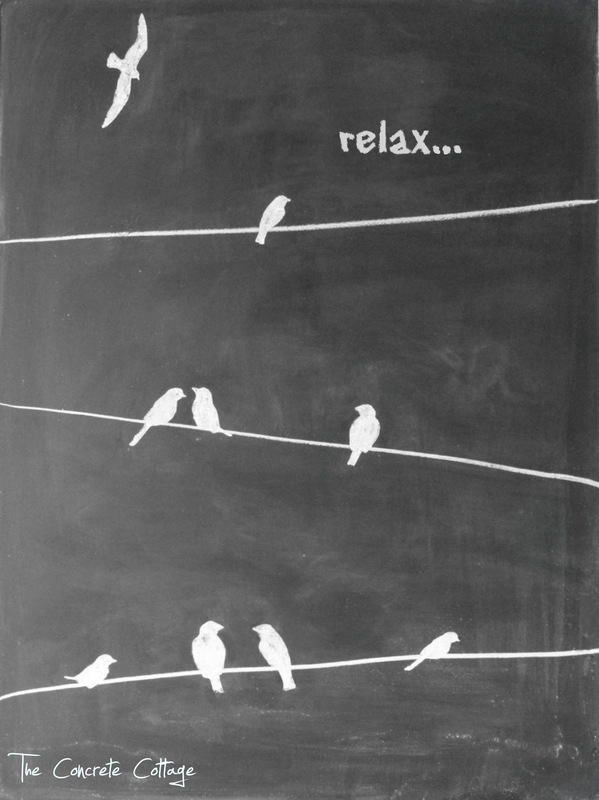 Happy to see that you were able to fix it...CUTE CUTE BIRDIES!!! 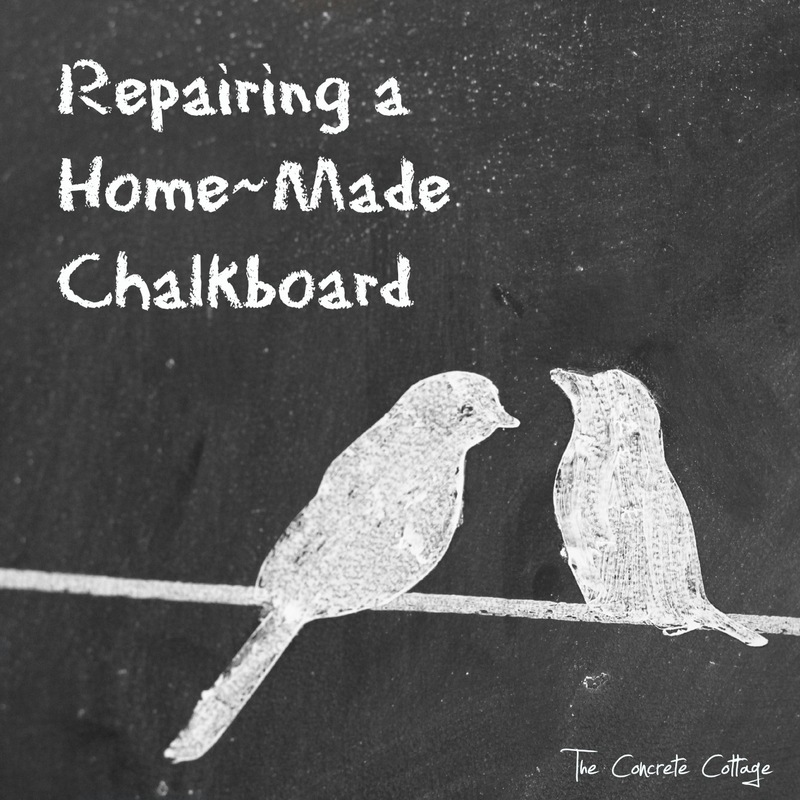 Glad you got it repaired and thanks for sharing with us on the Creative Corner Hop. I'd like to know how you made it to begin with!! !